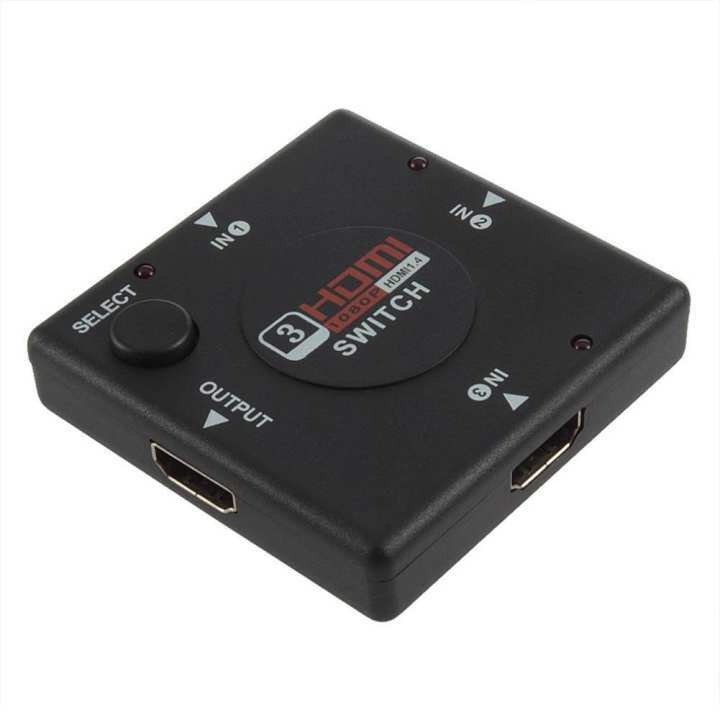 This kind of HDMI This kind of HDMI Amplifier mini Switcher routes high definition video (in multipl resolutions up to 1080p) and digital audio from any one of the several sources to display units. All inputs accommodate the connections of the high definition video sources simultaneously compatible well for HD-DVD SKY-STB PS3 Xbox360 etc. The output sends the high definition audio/video signals to a high definition display. This 3 Port HDMI Switch maintains high resolution video - beautiful sharp HDTV resolutions up to 1080p 2k 1440p graphics and computer resolutions up to 1920 x 1200 are easily achieved.